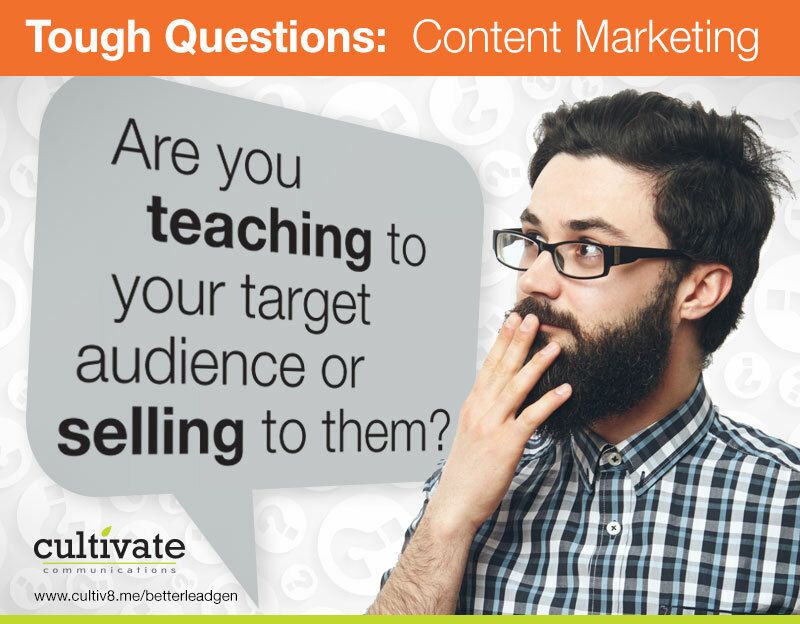 Are you teaching or selling to your target audience? Are you teaching your target audience based on their challenges and needs, or are you only creating content designed to sell them something? 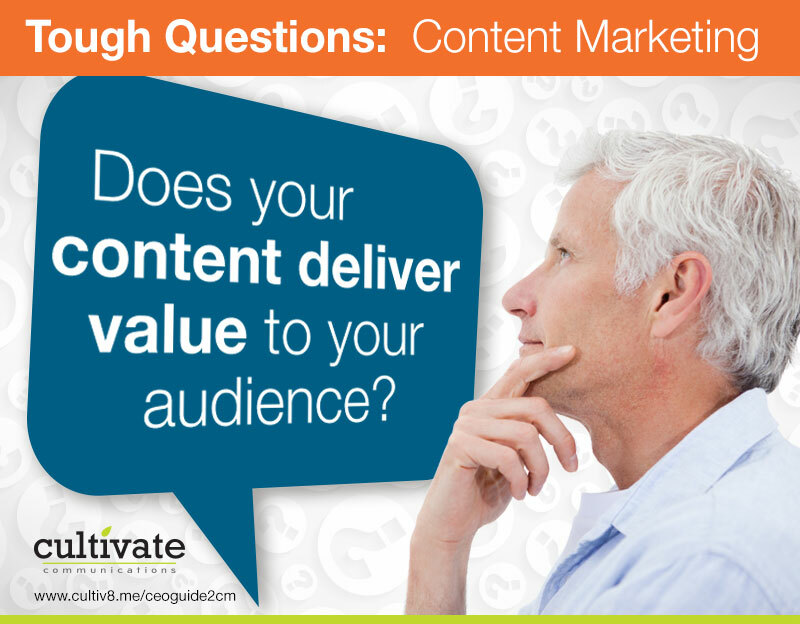 Tough questions about content marketing Are you truly connecting with your prospects and providing value to them, based upon their needs? The company that does this best in your industry will win. Learn how content marketing can help in our guide, Side Door Thinking: A CEO’s Guide to Understanding Content Marketing.